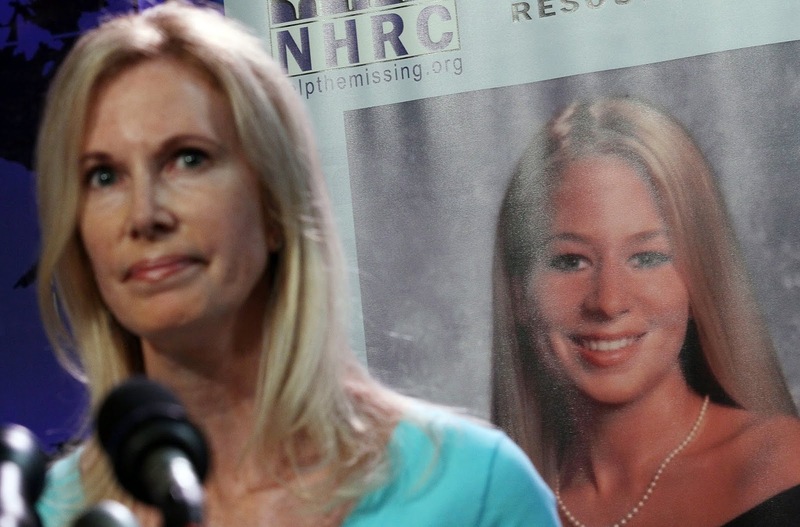 Beth Holloway before a photo of her missing daughter, Natalee. Image Source: Rolling Stone. I have a new post up at my other blog, The Dragonfly. You can read it here. Image Source: The Daily Beast. There is an Internet sub-genre devoted to investigating what has happened to missing people. One of the most disturbing recent cases of this kind captured the attention of bloggers, Redditors, Youtubers, and forum members. "Lisanne Froon, aged 22. Picture taken on April 1,  the day of her disappearance. Cellphone data, found in their backpack, revealed that attempts to dial 911 were made some 2 hours after this photo was taken. There was no reception. The last attempt to dial 911 was 10 days after their disappearance." Image Source: imgur. 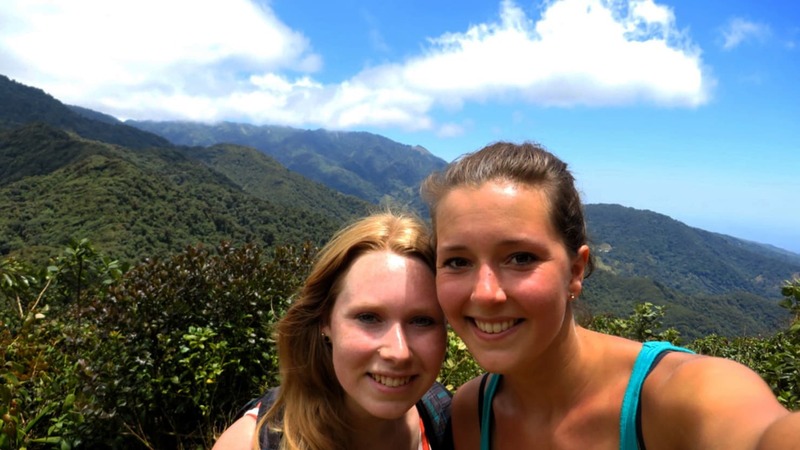 This was the case of Kris Kremers and Lisanne Froon, two Dutch college graduates, aged 21 and 22. 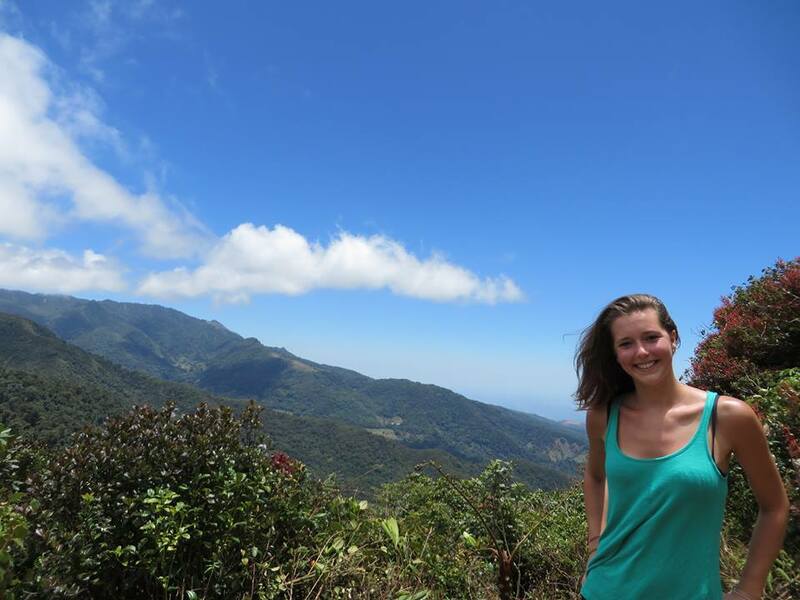 In March 2014, they traveled to Boquete, Panama for six weeks to learn Spanish and do volunteer work with local children. Then they disappeared during a day hike in the forest near the town. At the time of writing this post, the debate on this case at the German forum, Allmystery, was nearly 600 pages long. One of the related Reddit threads is here. 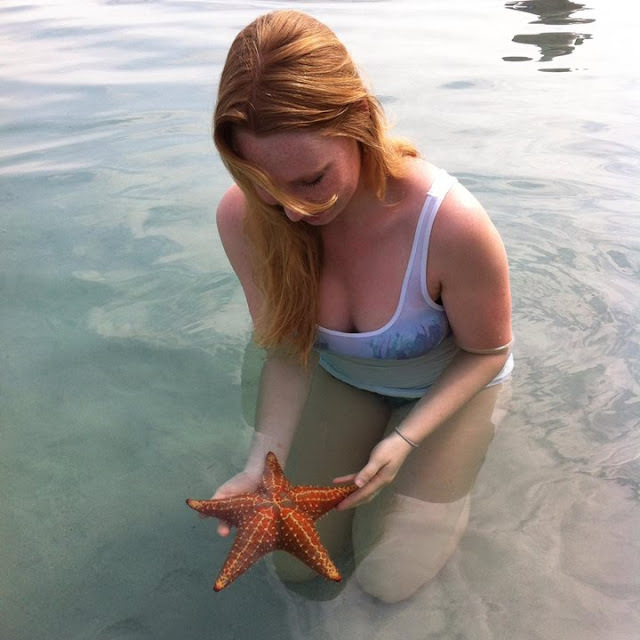 The police investigation focused on the girls' disappearance its effect on the local tourist industry. This post and a subsequent post will ask about the much larger context of this case, including the Panama Papers. Vampires are connected to the ouroboros, an ancient Egyptian symbol linking life and death. 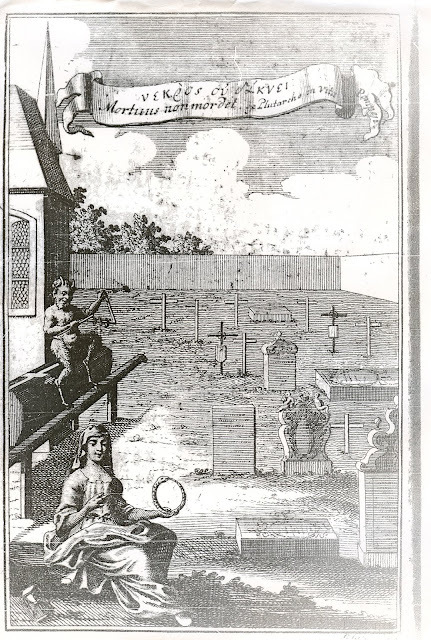 This is "an engraving of a woman holding an ouroboros in Michael Ranft's 1734 treatise on vampirrs." Notice the hourglass balanced on its edge in the bottom left corner, and the satyr playing the triangle above the woman. Click to enlarge. Image Source: Wiki. Welcome to the month of October! Every year, this blog joins dozens of other blogs to count down to Hallowe'en (check out other participants here). I reserve this countdown for topics which are too weird, frightening and creepy to cover during the rest of the year. This month, I will be publishing new Hallowe'en posts every Monday, Wednesday and Friday. Vampires open the countdown this year. Vampire and other horror stories tie in strongly to modern conspiracy theories. During this countdown, I cover strange and sometimes offensive material. That doesn't mean I personally believe in, or endorse, those ideas. The German poet and diplomat, Oswald von Wolkenstein (1376-1445), wearing an Order of the Dragon brooch with the serpent eating its tail. Portrait from the Innsbrucker Handschrift (1432). Notice the closed right eye, now a common gesture in photographs of celebrities. 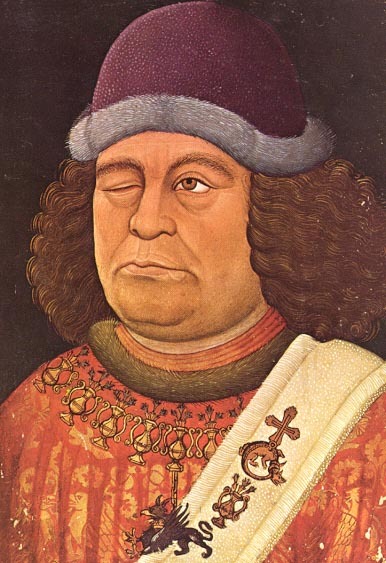 Image Source: Portrait in the Innsbruck manuscript of 1432 (Liederhandschrift B)/Wiki. 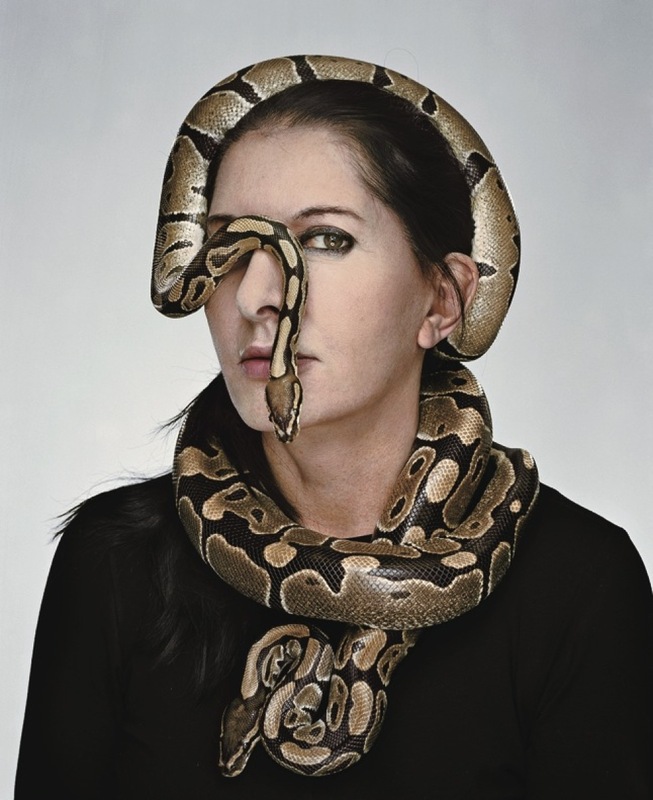 Serbian performance artist Marina Abramović using two snakes to cover her right eye and neck. Image Source: e-flux conversations. The word 'Dracula' comes from the title granted the Wallachian rulers of Transylvania who were members of the chivalric Order of the Dragon, a group founded in 1408 to keep the Turks out of Europe. The order started in Germany and Italy, but spread to the princely houses of Central Eastern Europe. Members of the order carried the signum draconis, the sign of the dragon, later displayed on the coats of arms of certain Hungarian noble families: Báthory, Bocskai, Bethlen, Szathmáry, Benyovszky, Kende and Rákóczi. 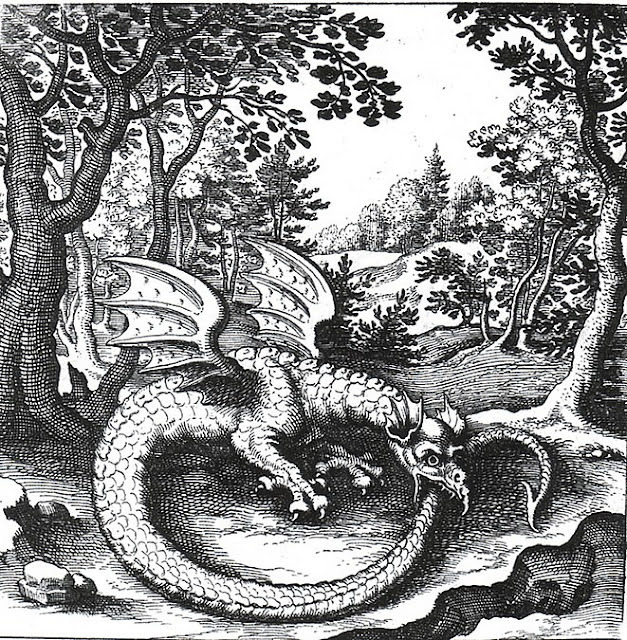 Engraving of an ouroboros by Lucas Jennis, in the 1625 alchemical tract, De Lapide Philosophico. Image Source: Wiki. This is an early incarnation of the villain, Sauron, when he was known as Mairon. Image Source: The Land of Shadow. One of the premises of Tolkien's Lord of the Rings is that the characters live in a perilous time when real history has been lost. Thus, mortal danger arises not from the arch-villain, exactly, but from the abandoned vigilance of memory. 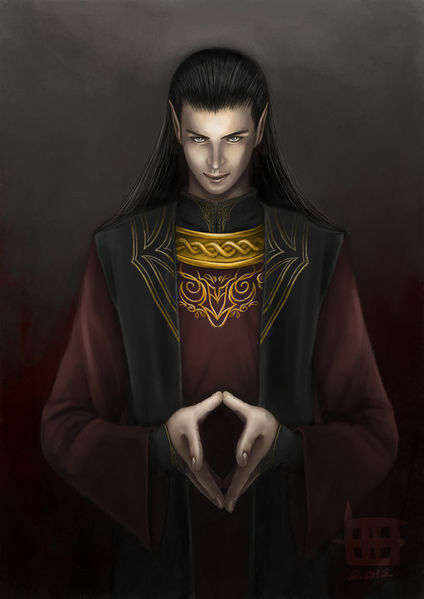 A later incarnation of Sauron, when he was known as Annatar. Image Source © Angel Falto/Tolkien Gateway. 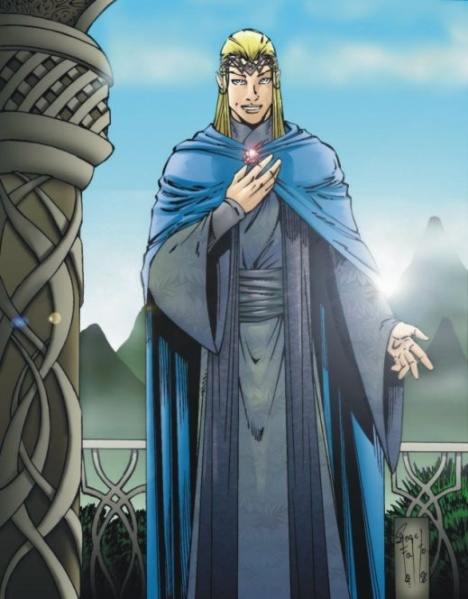 Another conception of Annatar, who deceived the elves in the Second Age. Image Source © Alaïs/deviantART/Tolkien Gateway. 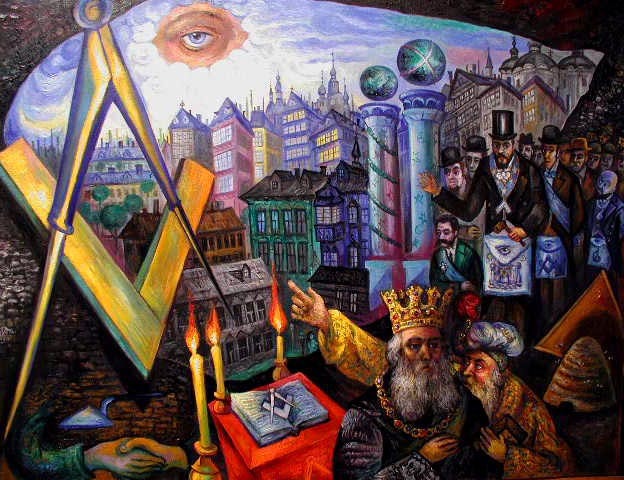 The 24th of June 2017 is the 300th anniversary of the founding of Freemasonry, more precisely, the first collective of organized Masonic lodges. 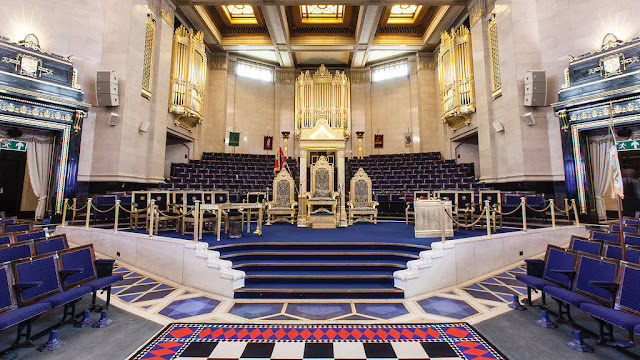 On the Feast of St. John the Baptist in 1717, four London lodges met at the Goose and Gridiron ale-house, and formed the Grand Lodge of London and Westminster; later it became the Premier Grand Lodge of England. The four lodges were named for the pubs where they normally met: the Goose and Gridiron; the Crown; the Apple-Tree tavern; and the Rummer and Grapes tavern. Image Source: Time Out London. Freemasons’ Hall, 60 Great Queen St, WC2B 5AZ will be open from 10am to 5pm on June 24. Entry to the building and ‘Rough to smooth: Art inspired by Freemasonry’ (Jun 24-Jul 1) is free. A Stargate? Image Source: Twitter / iReport/CNN. At present, there is a very strange dis/information eruption on Twitter, coming from a single account, KibBitzLaw. Whoever is running this account is mingling a giant conspiracy theory with current affairs at breakneck pace (hat tip: The Outer Light). This person is threatening top level officials with information leaks of the most outlandish kind. WikiLeaks is mentioned, as is Chelsea / Bradley Manning. The Tweeter also apparently visited 4chan today, archived here, and stated: "This is not a joke." Tonight's tweets were dedicated to Seth Rich, the murdered Democratic National Committee staffer. Alright, who is ready for #STARGATE truth? There are weirdos all over the Internet, so one more ranting conspiracy theorist should not matter. The only problem is that this account - which was created in March, 2009 - for some time had, as its first and only follower, former president Barack Obama. The account was previously followed by members of the mainstream media and Democrats running for Congress. It lay quiet for some time, with some tweets during the US election in 2016, and suddenly exploded with activity this month. The account was mentioned today (14 May 2017) on Reddit, here. 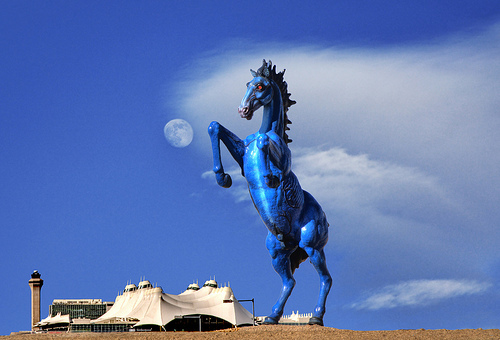 An enormous blue horse sculpture with glowing red eyes greets Denver International Airport entrants. During construction in 2006, part of the sculpture fell on the artist, Luis Jiménez and killed him. Officially dubbed Blue Mustang (2008), locals nicknamed the 9,000 pound stallion 'Blucifer,' and decided it looks like the pale demon horse carrying Death, one of the four horsemen of the Apocalypse. Others say it relates to the Blue Star Kachina in a Hopi prophecy of the destruction of the world. Image Source: flickr. 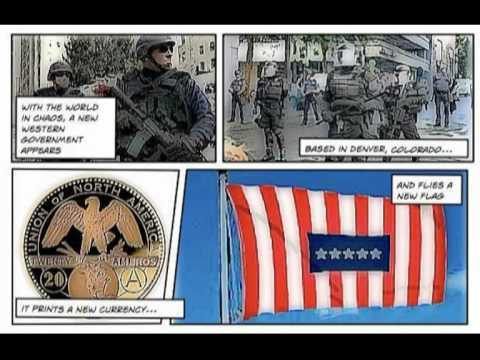 One of the pinpoints on the globe which conspiracy theorists associate with apocalypse and New World Order is Denver International Airport. The Committee for Skeptical Inquiry scoffs at this, but acknowledges that the airport has become a hub for conspiracy theories about how the world is changing. Locals think the airport may be a secret shelter for the government, or a military base in the event of global conflict. 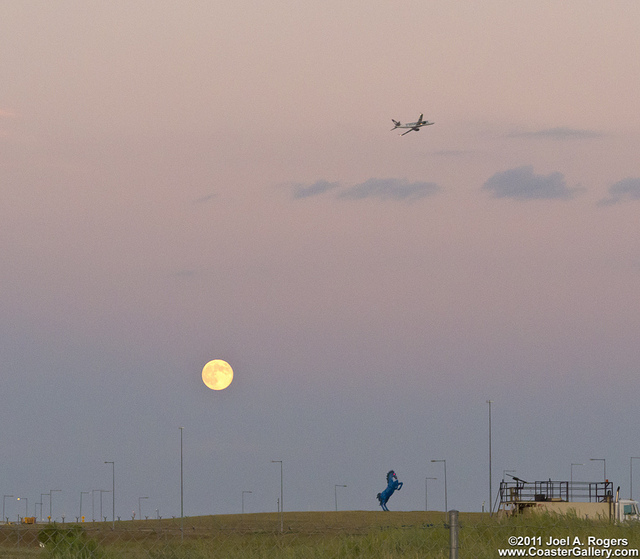 Do this city and its airport have more strategic importance than we know? Some think the airport has underground tunnel connections to an official bunker further west. 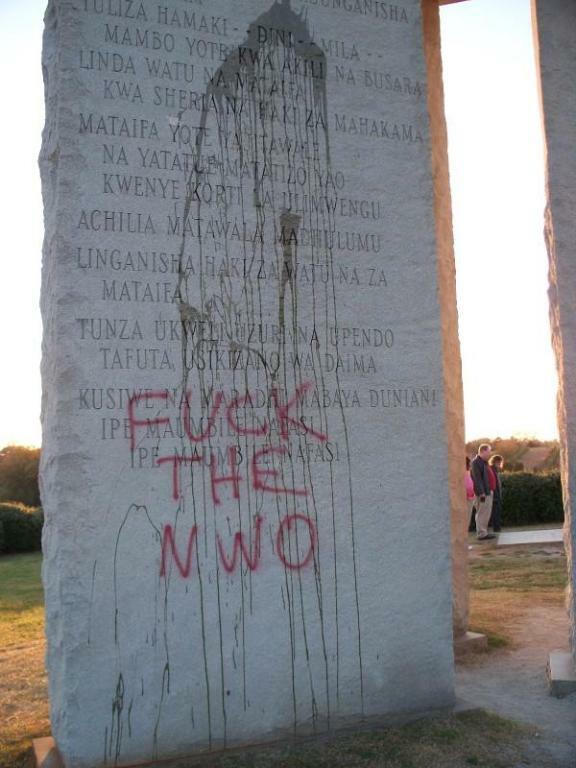 Truthers and New Age occultists suspect the airport is the Illuminati's site of 'New Atlantis' after World War III. "The end of our foundation is the knowledge of causes, and secret motions of things; and the enlarging of the bounds of human empire, to the effecting of all things possible." "For the several employments and offices of our fellows; we have twelve that sail into foreign countries, under the names of other nations, (for our own we conceal); who bring us the books, and abstracts, and patterns of experiments of all other parts. These we call Merchants of Light. 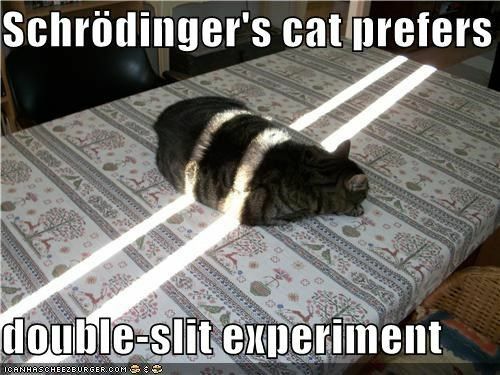 "We have three that collect the experiments which are in all books. These we call Depredators. "We have three that collect the experiments of all mechanical arts; and also of liberal sciences; and also of practices which are not brought into arts. These we call Mystery-men. "We have three that try new experiments, such as themselves think good. These we call Pioneers or Miners. "We have three that draw the experiments of the former four into titles and tables, to give the better light for the drawing of observations and axioms out of them. These we call Compilers. "We have three that bend themselves, looking into the experiments of their fellows, and cast about how to draw out of them things of use and practise for man's life, and knowledge, as well for works as for plain demonstration of causes, means of natural divinations, and the easy and clear discovery of the virtues and parts of bodies. These we call Dowry-men or Benefactors. "Then after divers meetings and consults of our whole number, to consider of the former labours and collections, we have three that take care, out of them, to direct new experiments, of a higher light, more penetrating into nature than the former. These we call Lamps. "We have three others that do execute the experiments so directed, and report them. 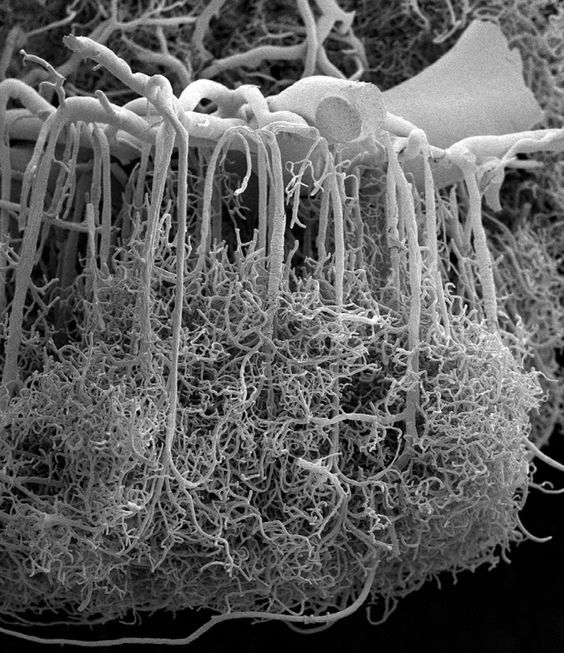 These we call Inoculators. "Lastly, we have three that raise the former discoveries by experiments into greater observations, axioms, and aphorisms. These we call Interpreters of Nature. "We have also, as you must think, novices and apprentices, that the succession of the former employed men do not fail; besides, a great number of servants and attendants, men and women. And this we do also: we have consultations, which of the inventions and experiences which we have discovered shall be published, and which not: and take all an oath of secrecy, for the concealing of those which we think fit to keep secret: though some of those we do reveal sometimes to the state and some not. Critics argue that Bacon's vision closely describes modern international globalization's rampant science, technology, and materialist consumerism. Conspiracy theorists believe that Bacon's work inspired the Illuminati when they planned their future capital of the New World Order. When the theorists began to guess where that projected site might be, they focused on Denver, Colorado, USA. In 2009, the Telegraph posted a curious slideshow of World War III comics, without attributed author or artist, entitled, "Operation Blackjack - the story of a series of terrorist nuclear attacks on major western cities and the aftermath." 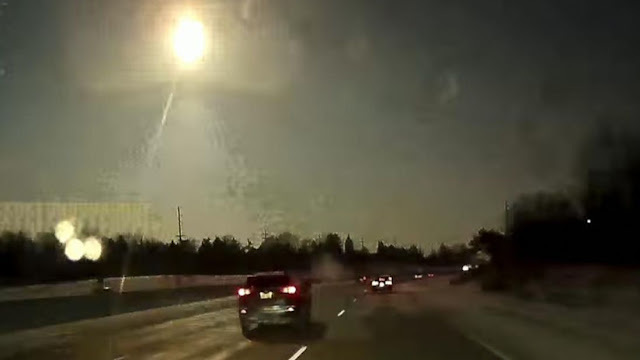 This series caught the attention of conspiracy theorists and became notorious on the Internet. In the slideshow, Denver becomes the capital of the future state of the Union of North America. In reality, 'Operation Blackjack' is a series of weekend wargames staged in locations in the USA; an affiliated UK site is here. Image Source: The Telegraph via Youtube. The full Telegraph slideshow. Video Source: Youtube. For today, see a trailer for a film currently raising production funds on Kickstarter, Zerzura, a 'Sahara Acid Western.' Zerzura (زرزورة) was a legendary oasis city in the Sahara Desert west of the Nile, located in Egypt or Libya. In the 20th century, real searches for this mythical centre focussed on the northern Gilf Kebir and inspired the 1992 novel and 1996 film The English Patient. Some oases were indeed discovered, but these efforts folded into Second World War espionage and British special ops work in North Africa. You can read about that here and here. "In 1969, Emile Schurmacher, a journalist interested in mysteries, explained that the Muslim legend of Zerzura was that, began with a caravan in 1481 AD, wending its way across the desert from the Nile to the oases of Kharga and Darkhla when it was engulfed by an unusually severe sandstorm. Instead of blowing out in a couple of days, this storm lasted over a week and by the time it settled, the caravan, humans and camels, had died of suffocation. Only one man, a camel driver called Hamid Keila shook himself from the shelter of his dead camel and looked upon a plain of sand with just a few bulges and oddments of fabric emerging from beneath it. The caravan had been obliterated. We know this because months later Hamid Keila turned up in poor shape in Benghazi on the Mediterranean and was able to tell an astonishing tale which was recorded by the Emir’s scribes. The camel driver had climbed the escarpment to get a view of the desert and see whether any oases were accessible. The sandstorm had changed the familiar landmarks and he recognised nothing. He struggled along the scarp hoping that he would get his bearings. Lacking water he was becoming delerious when he was found by a group of men the like of whom he had never seen before. They were tall, fair-haired and blue-eyed. What is more, they carried straight swords not scimitars. Quizzed by the Emir, the camel driver related his story confidently enough but he always seemed uneasy and rather shifty. The strange men came from a city in the desert called Zerzura where they took the half-dead Keila and treated him with kindness. The citadel was well watered with springs, and vines and palms sprouted. 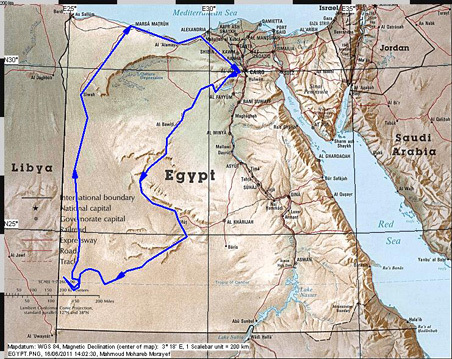 Access was by a wadi that ran between two mountains and from it a road proceeded into the gates of the city, which was walled. Above the gate was a carved bird of unusual appearance and the houses within were white in the sun. Water was plentiful and pools and springs were used by slim light-skinned women and their children for washing and bathing, and the dwellings were richly furnished. The people of Zerzura, or El Suri, spoke Arabic but with many peculiar words that the camel driver could not understand until they were carefully explained. The strange people were evidently not Muslim because the women were unveiled and Hamid Keila saw no mosque and heard no muzzein. The Emir asked the camel driver how he came to be in Benghazi and again looking uncomfortable he said he escaped one moonless night when he had regained his strength, and after a difficult journey north had arrived in the city. The Emir was puzzled and wondered why it was necessary to escape unless he was being held a prisoner. The camel driver was shifty and could not explain why his story was inconsistent, his rescuers having been declared to be kind. The Emir ordered his guards to search the unfortunate man and they discovered in his robes a huge flawless ruby set in a gold ring. Asked how he had obtained the stone, the camel driver could not answer and the Emir judged that he had stolen it from people who, although apparently infidels, had shown him great kindness. The Emir ordered the unfortunate man to be taken into the desert again and to have his hands cut off. And so he was. The ring and ruby came into the possession of King Idris of Libya and has been examined by several experts who vouch for its immense value. More important, they declare it to be of European workmanship of about the twelfth century, a date that could link the ring and the apparently Teutonic Arabs with the crusades and the possibility that knights who had got lost in the desert had gone native and survived in their remote idyll. Some parties of crusaders did get lost on the way out to the Holy Land or back from it." Several Websites claim that the ruby ring was inherited by Libya's King Idris (1889-1983). 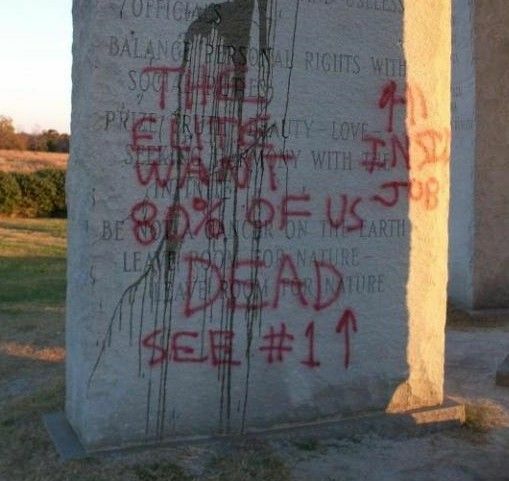 Perhaps in 1969 it fell to Muammar Gaddafi (1942-2011). Given that there are no obvious modern sources on this ring, it is likely that the ring and the city from which it came are legends, begging for further exploitation. For example, the tale of lost crusaders taking up residence in the Middle East is popular with today's New Age spiritualists; the myth feeds the Millennial folkloric obsession with pre-Islamic Middle Eastern religions. Some New Age theorists project the story back thousands of years to ancient and classical times, and claim that Atlantean, proto-Irish or proto-Celtic northmen, possibly Druids, traveled to Egypt and influenced its old dynasties. Some Masonic speculations claim that the Druids and ancient Egyptians shared the same beliefs and rituals. These variants should be considered as 20th and early 21st century branches of folklore. The Zerzura story inspired a German-Austrian-Swiss video game in 2012, the Lost Chronicles of Zerzura. "Zerzura is a feature length film shot in the Sahara desert. Mixing folktales and documentary, the film follows a young man from in Niger who leaves home in search of an enchanted oasis. 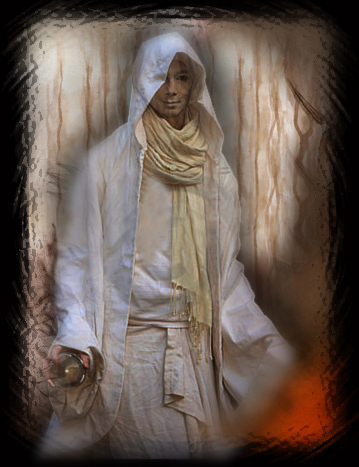 His journey leads him into a surreal vision of the Sahara, crossing paths with djinn, bandits, gold seekers, and migrants. A folktale transposed onto an acid western, the film is a collaborative fiction, written and developed with a Tuareg cast, and shot in and around Agadez, Niger. Over the past decades, Agadez has reestablished itself as a hub of movement across the desert. Migrants throughout the continent stop here on their perilous trek North, bound for mythic cities in Europe. Tales of gold in the desert abound, and men sell their houses for gold detectors. 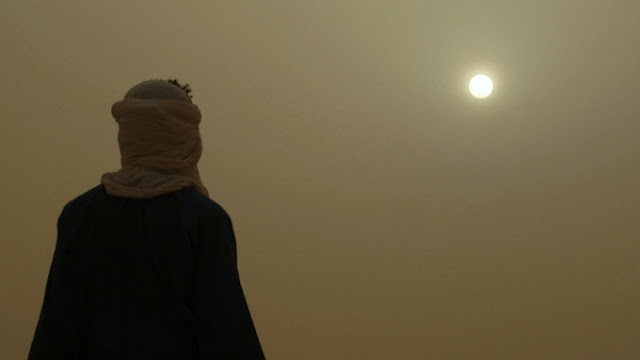 Young Tuareg leave home to seek their fortune in the fractured Libyan state. As people leave, stories return, becoming folklore, apocryphal and wildly exaggerated versions of truth. In the style of 'ethnofiction' proposed by Jean Rouch, Zerzura is a window into Saharan dreams and imagination, a folktale about the universal drive to search for something that we know is likely false and unwavering faith in the face of realism. In an American-Tuareg production, a script written and developed collaboratively and largely improvised performances, the film plays with mutual exoticism to create a trans-cultural fiction. Zerzura asks 'what we are looking for in the desert, and what do we meet in these empty places?'" See all my posts on Lost Cities. Images Source: Etienne Fabre/SSAC via Guardian. 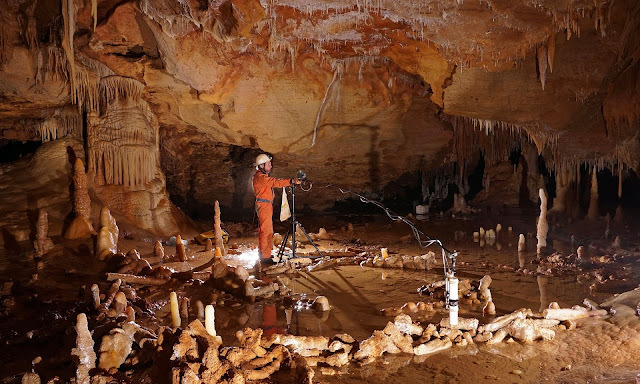 "Mysterious structures found deep inside a French cave are the work of Neanderthal builders who lived in the region more than 100,000 years before modern humans set foot in Europe. The extraordinary constructions are made from nearly 400 stalagmites that have been yanked from the ground and stacked on top of one another to produce rudimentary walls on the damp cave floor. The most prominent formations are two ringed walls, built four layers deep in places, which appear to have been propped up with stalagmites wedged in place as vertical stays. The largest of the walls is nearly seven metres across and, where intact, stands up to 40 cm high. 'This is completely different to anything we have seen before. I find it very mysterious,' said Marie Soressi, an archaeologist at Leiden University, who was not involved in the research. Unique in the history of Neanderthal achievements, the structures rank among the earliest human building projects ever discovered. Parts of the walls show clear signs of fire damage, with the stalagmites blackened or reddened and fractured from the heat, leading researchers to suspect that the Neanderthals embedded fireplaces in the structures to illuminate the cave." 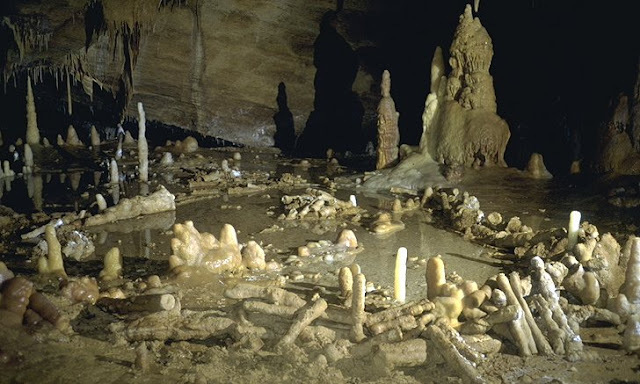 "Since no other stalagmite structure of this scale has yet been discovered, the team developed a new concept to designate these carefully arranged pieces of stalagmites: 'speleofacts.' An inventory of the cave's 400 speleofacts reveals a total of 112 meters of stalagmites broken into well-calibrated pieces, weighing an estimated 2.2 metric tons. 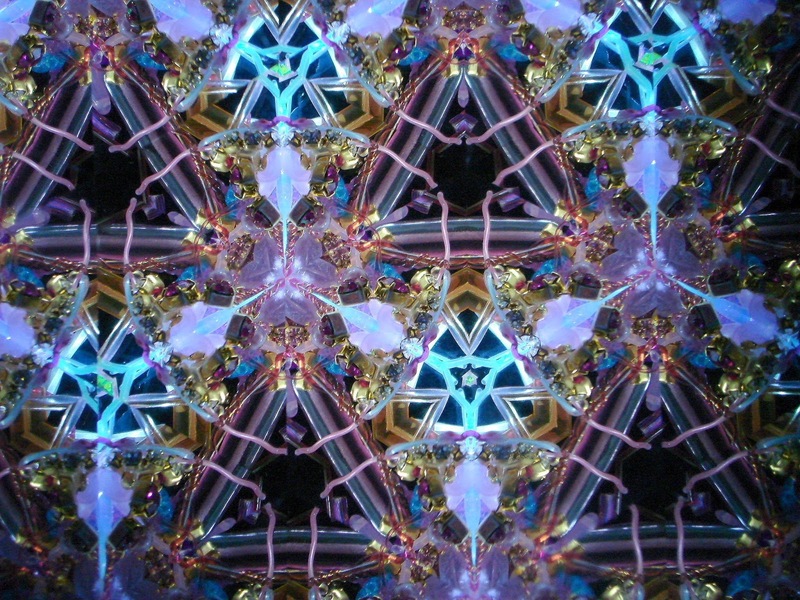 The components of the structures are aligned, juxtaposed and superimposed (in two, three and even four layers), with props around the outside, apparently to hold them in place, and filler pieces. Marks left by the wrenching of stalagmites from the cave floor to make the structures have been identified nearby. " "Evidence of a human-made structure exists in Olduvai Gorge in Tanzania, dated at over 1 million years old. But this has not been studied extensively, Jaubert said. He added there is similarly little information about a Homo erectus campsite in Bilzingsleben, Germany (about 400,000 years old), early shelters in Terra Amata, France (about 400,000 years old), and the bone and stone materials found in France's Lazaret cave (around 170,000 years old). Researchers have credited Neanderthals with making a building out of mammoth bone in Ukraine. They believe this is about 40,000 years old." See an article on this story from Nature here, and further reports here, here, here, here, here, here, and here. The original press release is here and related video is here. "A 3D reconstruction of the structures in Bruniquel Cave. Rendering by Xavier Muth/GET IN SITU/ARCHÉOTRANSFERT/ARCHÉOVISION-SHS-3D; BASE PHOTOGRAPHIQUE PASCAL MORA." See all my posts on Neanderthals. Image Source: World Arts Film Festival. Posts on this blog have asked about the impact of technology on traditional life, a destabilization of norms, and a dislocation from stable geographical and economic bases. The shift from static to kinetic applies in media as in life. Perhaps the dynamic Millennial existence resembles a kaleidoscope, where identity, time, memory, place, beliefs, the virtual and real, constantly tumble and lock into new realities. 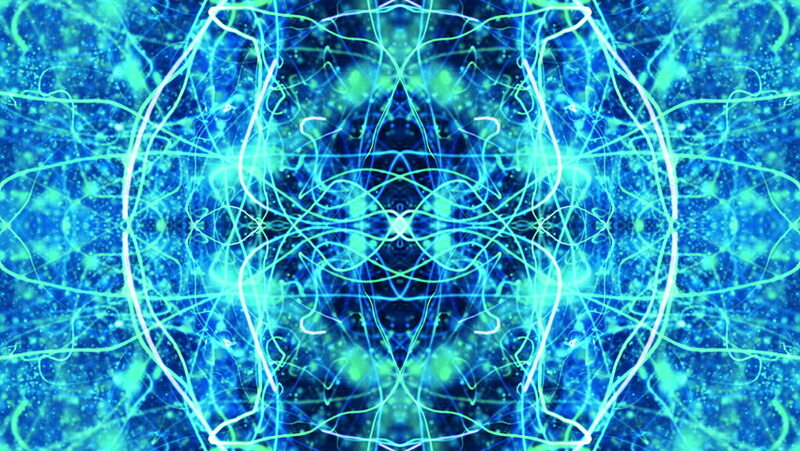 All elements are moving pieces which come together in a way that resembles living systems. The trick to see this is depth of perspective. 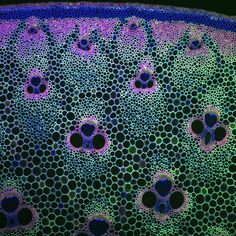 Naturally occurring fractal pattern, cells in a cross-section of a plant stalk. 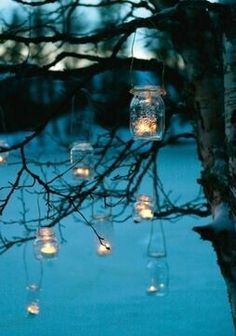 Image Source: pinterest. 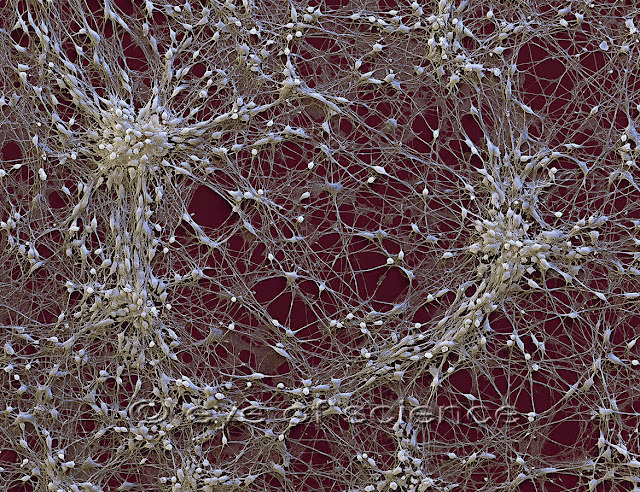 Neuronal cells. 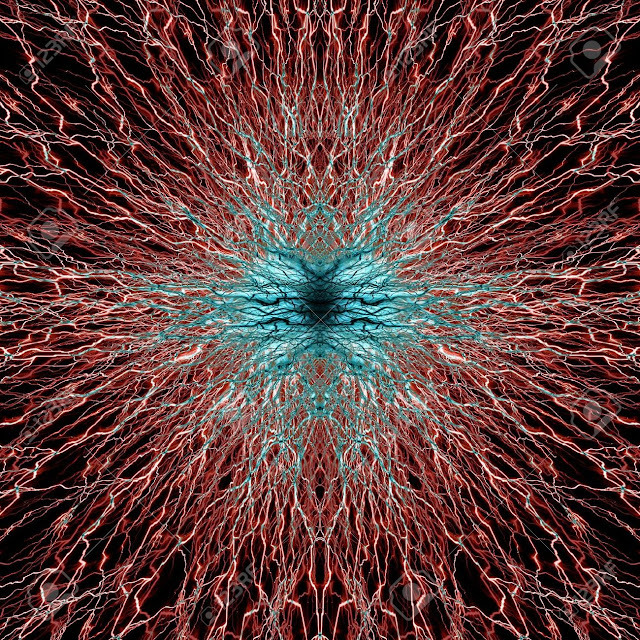 Image Source: Eye of Science. "Equivocal kaleidoscope. Ai Weiwei welded 150 bicycle frames into an impressive installation. The work is not only a reference to cars taking over the streets in China, but also to a prominent show trial. Several years ago, a young Chinese man was arrested and mistreated for not registering his bicycle. He was later sentenced to death." Image Source: DW. 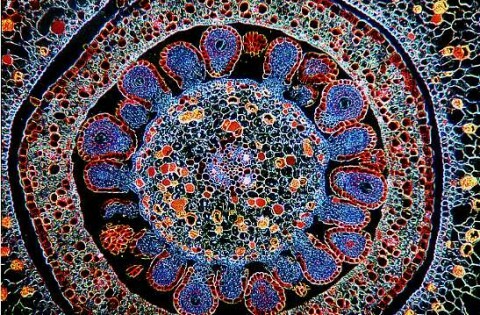 Microphotograph of the ovary of a flower by Ray Nelson. 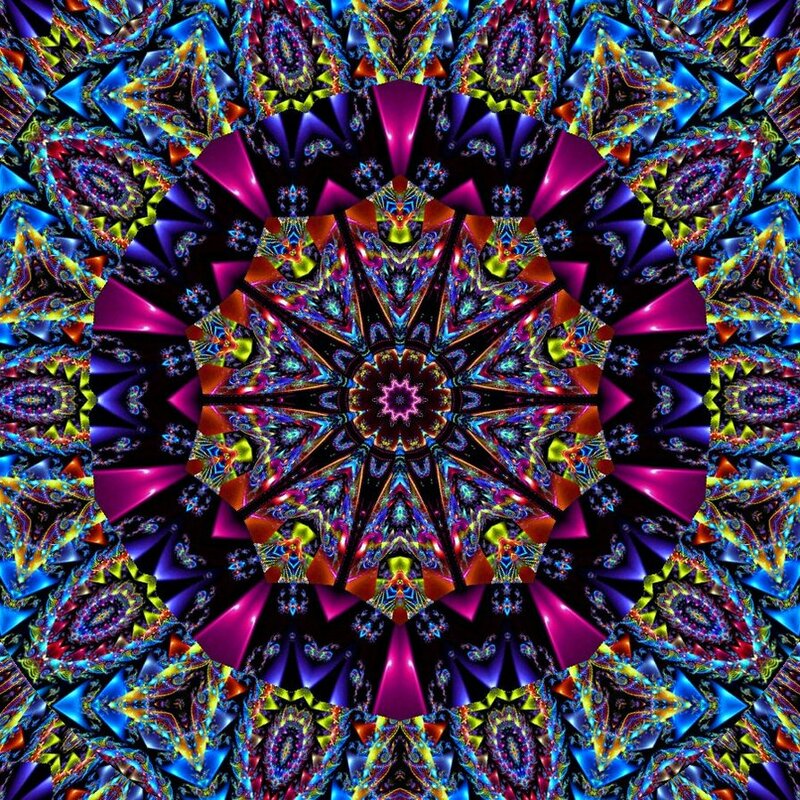 Image Source: The Daily Polymer Arts Blog. Electric pulses from a human brain cell. Image Source: 123RF. Trippy 014: Psychedelic particles randomly pulse and flow (Loop). Image Source: Shutterstock. Human Cerebral Cortex, Alfonso Rodríguez-Baeza and Marisa Ortega-Sánchez, scanning electron microscope (2009). 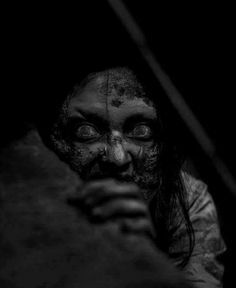 Image Source: pinterest. 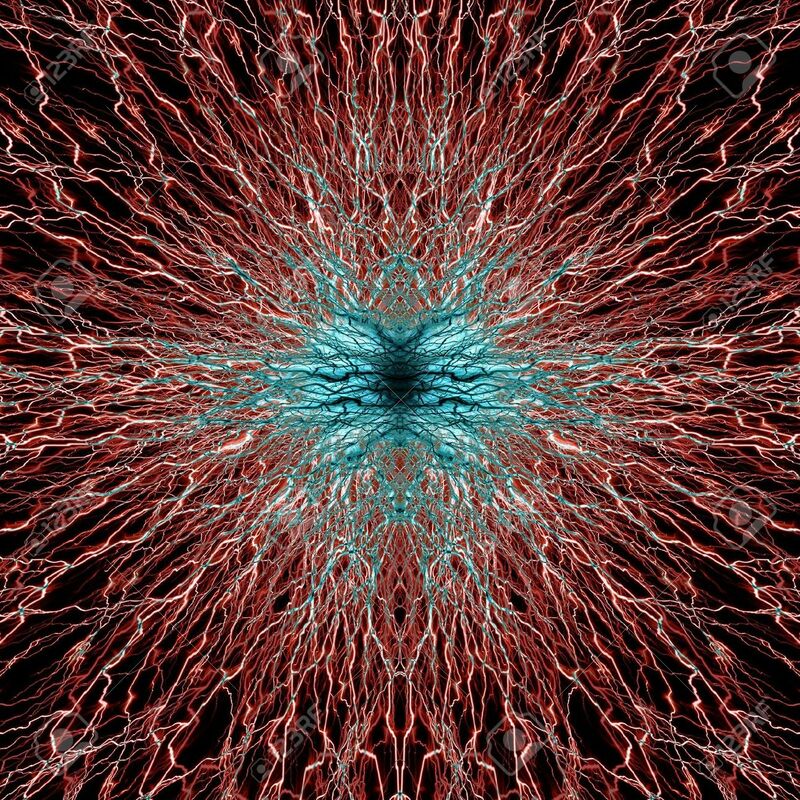 Compare with the brain cell gif in my post, Making Memories. 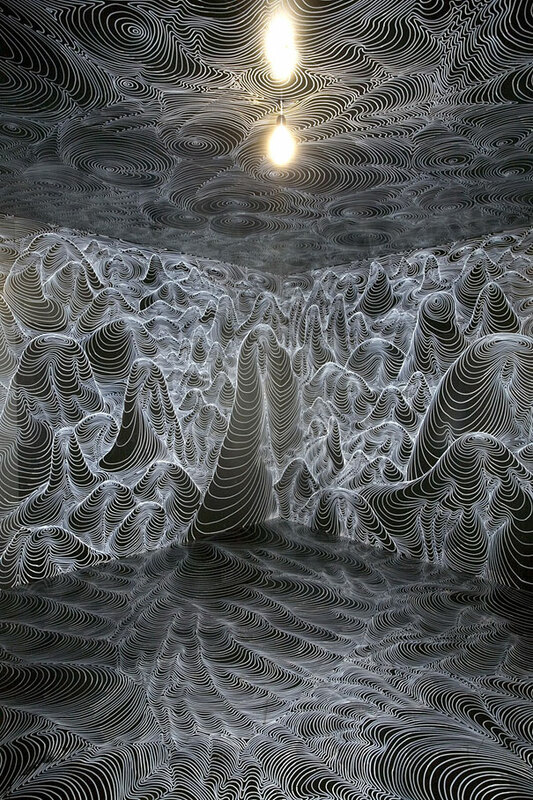 Marker art installation by artist Heike Weber (2013). Image Source: Bored Panda. 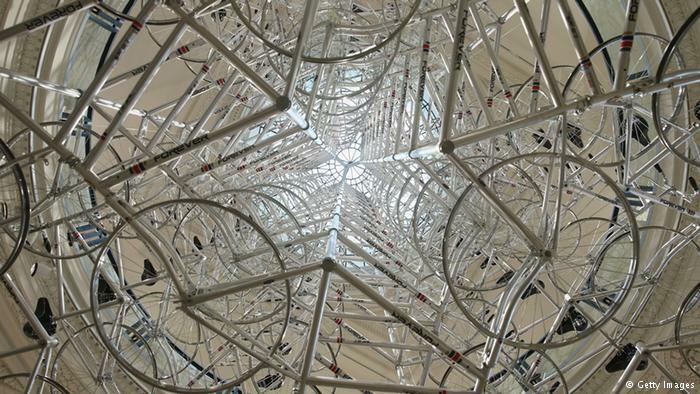 Compare with the installations of artist Clemens Behr. See my earlier post on Microphotography. See all my posts on Wonders of the Millennial World. "have a peculiar predilection for keeping memorable items in special boxes, especially as young girls. Our little magic boxes ... full of talismanic detritus we've collected over the years ... a coin, jewelry, a shred of hair, a crumbling flower head, a photo, a signature, stones, bones ... whatever. Generally the tokens are kept to remind us of lovers or loved ones ... small trophies for experiences that may eventually retreat into a mental shadowland in the same way the objects themselves have retreated into the shadowy recesses of the box. But, no matter. The box becomes a sort of artificial memory bank... a collection of three-dimensional objects representing transdimensional events in the same way a collection of symbols do. In the end, whether we're talking about musical codes, alchemical codes, or the enigmatic chemistry of love and attraction, some type of hidden language is involved ... as is some kind of communication that lies outside the bounds of what is consciously understood." Studies confirm that women remember events, especially emotional ones, better than men. Not only is the part of the brain which deals with memory larger in women, but that brain difference prompts female behaviour dedicated to maintaining memory through the organization of material objects. This tendency to tuck away bits of sacred junk in drawers and boxes demonstrates women's semi-conscious need to connect the emotional world and past memories to the tangible world in the present and future in direct ways. Women habitually manipulate time to turn the unreal side of life into something real. With these little anchors, they navigate the course of their lives. If you remember who you were, you don't lose track of who you are, and of the person you will become. Williams worked for Echelon, or the Five Eyes, an intelligence accord between the UK, USA, Canada, Australia and New Zealand. 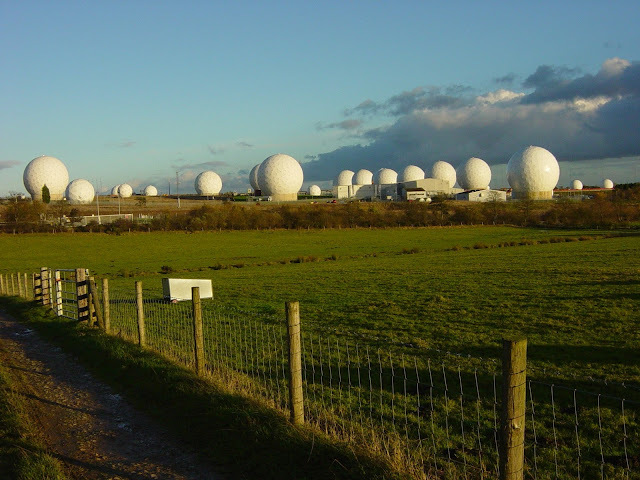 The radomes in this photo at RAF Menwith Hill in North Yorkshire are alleged to be part of the ECHELON system. Image Source: Wiki. "Why you fool, it's the educated reader who can be gulled. All our difficulty comes with the others. When did you meet a workman who believes the papers? He takes it for granted that they're all propaganda and skips the leading articles. He buys his paper for the football results and the little paragraphs about girls falling out of windows and corpses found in Mayfair flats. He is our problem. We have to recondition him. But the educated public, the people who read the highbrow weeklies, don't need reconditioning. They're all right already. They'll believe anything." Williams's body was not discovered in Mayfair, but in a not-so-safe safe house in Pimlico, another district of the City of Westminster. 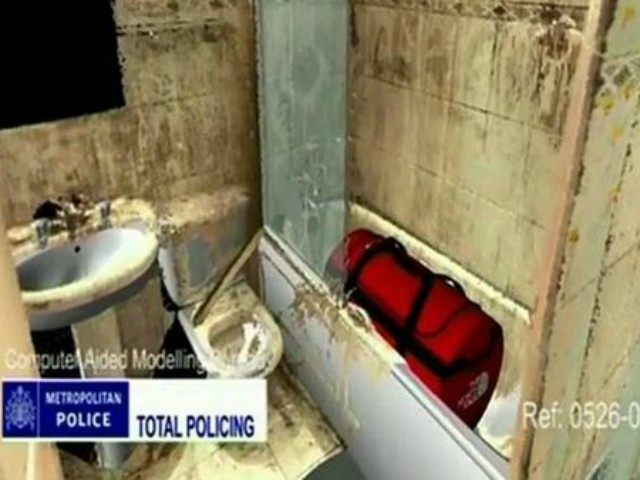 A supposed Met computer model reconstruction of the scene when Williams's body was found. Note how different this video-game-like scene is from the video of Williams's flat below the jump. Image Source: Breitbart. Two rumours about Williams's death appeared in late summer 2015. In one story, he was named as the hacker in the Clinton diary hack. In another, a former Russian intelligence agent, now hiding in London (while chatting indiscreetly with the national press), claimed to have investigated the matter for personal reasons. 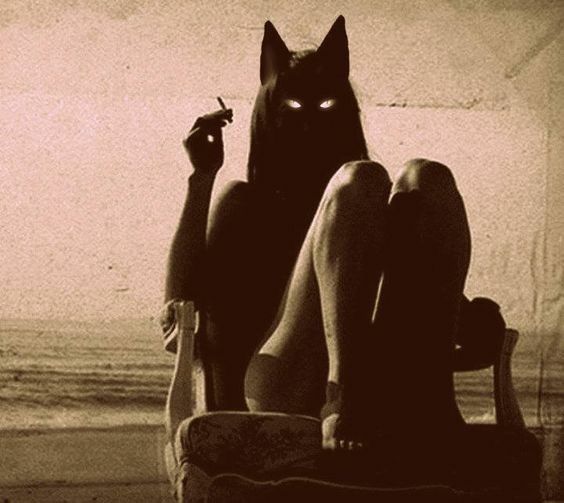 Image Source: Saya in the Underworld. Daily existence requires a tacit denial of death. When people do contemplate mortality, the denied Underworld offers up secrets. This is why all cultures have legends and rituals around facing that fear, crossing that line between life and death, and returning with knowledge that proves essential to a longer, better life. The 'Descent into the Underworld' is so universal that it is known as a mytheme, an irreducible, unchanging element of all stories. This mytheme runs back thousands of years; there are actual geographic locations which are historically considered gates to the Underworld. 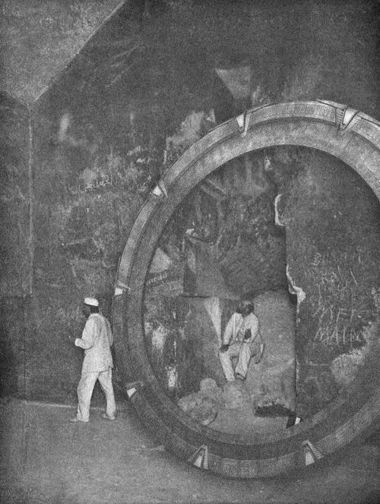 Modern technology provides new portals. An autumn equinox wiccan ritual visits Persephone "in the time of global warming" and allows participants to exchange knowledge with "the darkness" of the Underworld through New Age meditation. 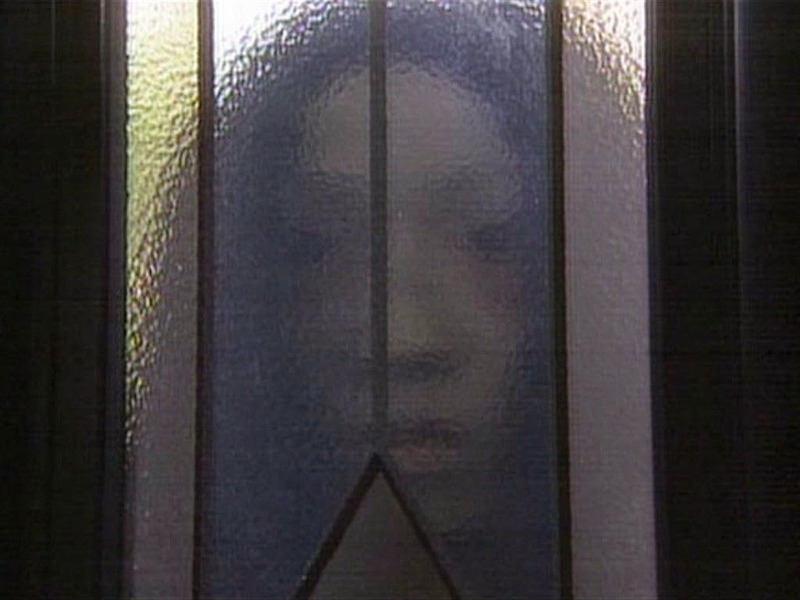 One rumoured Japanese Millennial rite involves locking oneself in a darkened house and unlighted bathroom, calling spirits from the Underworld via the toilet or bathtub with one's mobile phone, and controlling them with salt. Another Japanese creepy pasta (an online urban legend) claims people can enter the Underworld using an elevator. The elevator ritual instructs the individual to ride an elevator alone in a 10-storey building to floors 4 -> 2 -> 6 -> 2 -> 10. One is then supposed to take the elevator to the 5th floor, where a young woman will enter. This is the sign that things have gotten weird, since it is forbidden to speak to, or look at, the woman, who is supposedly not of this world. The principal then presses the button for the 1st floor, but if the ritual has worked, the elevator will instead go to the 10th floor. At that point, you are on your own. The elevator ritual has also appeared in South Korea, where there are instructions on how to return to reality. Below the jump, see videos of attempts at the elevator ritual, and a VICE report on how near death coffin experiences became a Millennial fad among careerists in South Korea. Efnisien sacrifices himself to destroy the cauldron of rebirth. 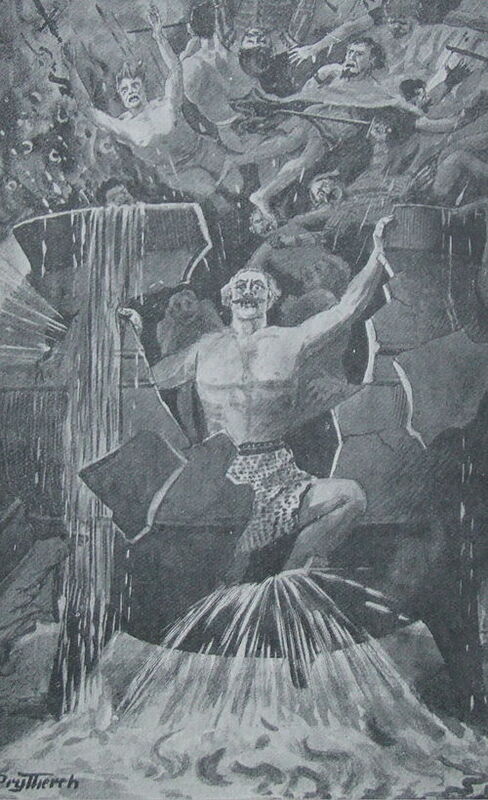 The Destruction of the Cauldron of Rebirth (1905) by Thomas Prytherch (1864-1926). Image Source: Wiki. As a child, I read Lloyd Alexander's The Black Cauldron, the second book in the Chronicles of Prydain. The hero, Taran, makes his way through a vast swamp to find a black cauldron, which must be secured before an evil king seizes it. This artifact has the power to bring dead men back to life and can create an army of undead warriors. Similar to Sauron's ring in Tolkien's The Lord of the Rings, the cauldron is depicted as a weapon like today's atomic bomb. It looks like a tool for certain victory in war. But it offers death and despair to those who try to wield its incredible power. 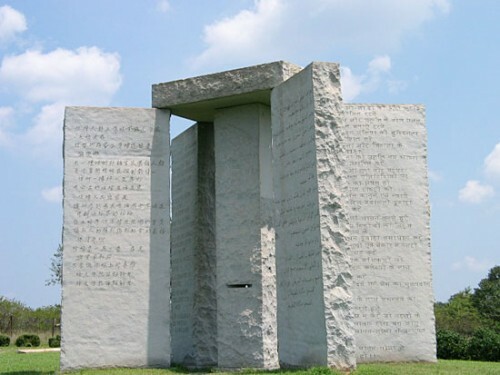 The only thing an army can do with this mega-weapon, according to Celtic folklore, is destroy it, because its power lies beyond the accepted boundaries of human existence. Taran learns from the cauldron's witch guardians that the cauldron can only be destroyed by the sacrifice of a live man who willingly climbs into it and dies. Lloyd Alexander's work adapted the Welsh pre-Christian myth cycle, The Mabinogion. This Celtic legend is part of Britain's earliest prose literature, a romance written down in the 11th century, based on earlier oral sources. In the second part of these tales, Branwen Daughter of Llŷr, "A tragically genocidal war develops fomented by Efnisien, in which a Cauldron which resurrects ... dead figures." The sadistic, psychopathic anti-hero Efnisien is responsible for the destruction of Ireland and the Island of the Mighty, also known as Albion, Prydain or Britain. To make up for his transgressions, Efnisien climbs into the cauldron and destroys it. Thus, bound up with the cauldron's original story of resurrection is a tale of Celtic warriors who have turned on each other and fought amongst themselves. One of their own betrays the other lords, and initiates mass-killing and mass death; he sacrifices himself as a means of redemption and acceptance back into the fold. Arthurian myth turns right at the point where the Celtic pagan became Christian, and the cauldron became the Grail. Arthur's knight, Percival, with the Grail Cup. 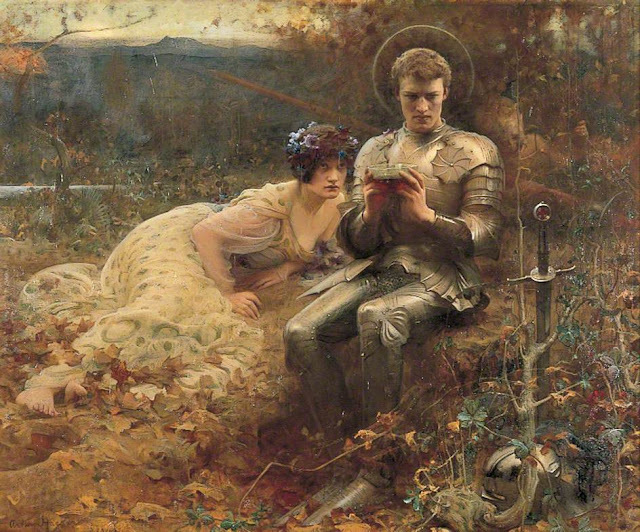 Arthur Hacker (1858-1919), The Temptation of Sir Percival (1894). Image Source: BBC. The painting is in the Leeds Art Gallery (LEEAG.PA.1895.0013). The Celtic cauldron was a predecessor to the Holy Grail in northern Europe. By the 12th century, medieval Christian doctrine transformed the cauldron's abominable symbol, from a grisly instrument of evil resurrection to a tool of sacred regeneration through resurrection, known as the Holy Grail. That means that as ancient societies stabilized, their view of death changed. The symbol at the heart of their stories essentially stayed the same, but the spiritual message around resurrection became a tale of heaven rather than hell. The cauldron became conflated with the Chalice that Jesus supposedly used at the Last Supper. In the 20th century, the Nazis launched an actual search for the Grail, to lay claim to their share of Celtic heritage and Romantic reworkings of Christian legend, while conflating both traditions with the Aryan Cup of Jamshid, a mythical artifact that enabled the ancient rulers of Greater Persia to see the future. Forever: Maybe Not the Word You Want? 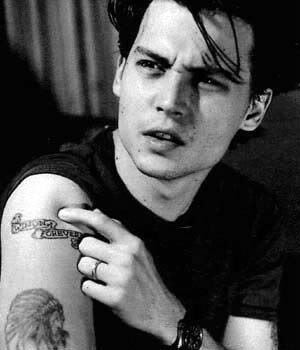 Johnny Depp's original 'Winona Forever' tattoo. Image Source: johnnydepp.org. In the past couple of days, the word forever kept coming up. Finally, it all converged in a 'plate of shrimp' moment. The first mention came up in this analysis at The White Review of Johnny Depp and Winona Ryder. The article, Famous Tombs: Love in the 90s, described Depp's and Ryder's relationship as the American youth romance of the decade. Author Masha Tupitsyn then probed a more interesting question. She almost cracked what, exactly, happened to the Depp-Ryder romance, not in terms of what it meant privately to the two actors, because we can't know that, but what it represented to the rest of us. Like John Cusack, another black haired/pale skinned 80s/90s idol, as well as a youth actor whose great, and perhaps only gift, was to enact a different kind of youth (a counter-youth and counter-masculinity) in his youth, Winona Ryder was never timeless, she was of the time. Most especially that brief time in her life, her teenage years and early twenties. Perhaps this is why Jake Gyllenhaal’s light hair was dyed jet-black for the retroactive DONNIE DARKO, and Christian Slater’s jet-black for HEATHERS. Something about dark hair showing up in the late 80s and early 90s as a form of retribution for an aesthetically fascistic and representationally narrow decade. These are people who were not kissed by the sun, who were not California Dreamin’, or, as the German writer Heinrich Laube puts it, ‘These pale youths are uncanny, concocting God knows what mischief.’ If, as the teenage radio pirate DJ, ‘Hard Harry’ puts it in PUMP UP THE VOLUME (1990), the 80s were a totally ‘exhausted decade, where there’s nothing to look forward to and no one to look up to’, Winona Ryder rose up from the bleached-blonde ashes of the 1980s. Depp and Ryder started in gothic and horror genres. Their early work, like that of contemporaries Keanu Reeves, Parker Posey and River Phoenix, appeared in dark indie films or popular movies with unsettling vibes. Depp made his feature film debut in Nightmare on Elm Street (1984), in which he played a nice but useless boyfriend. These roles reflected a time, when, for a brief period, surreal depictions of the collective unconscious entered the American mainstream in almost unedited forms. It was remarkable. David Lynch, an American director surreal enough to be respected by Europeans, became popular, as his Twin Peaks exposed the underside of the American Dream. 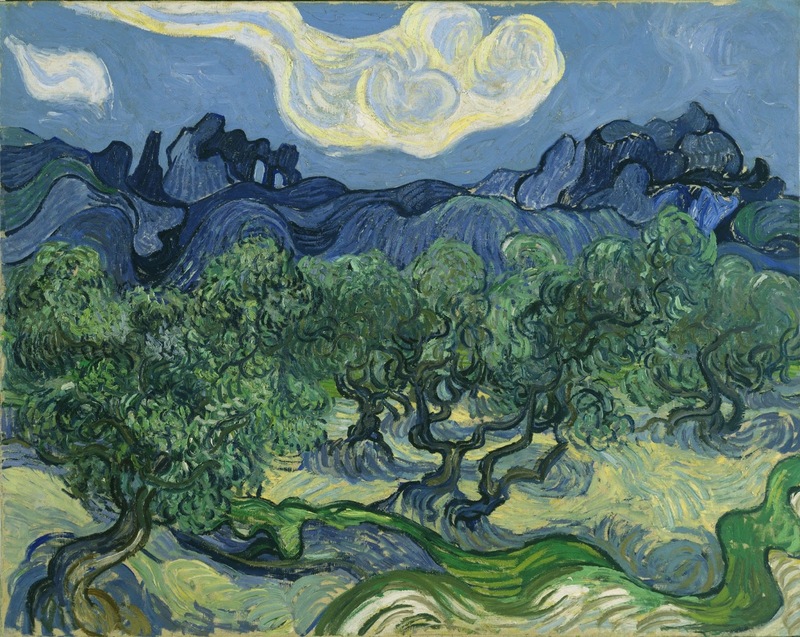 The Olive Trees (1889) by Vincent van Gogh. Image Source: Wiki. There will be a total lunar eclipse in the early hours of 4 April 2015, Pacific time. See the video below, or go here for viewing details.